Example photos have been provided for this property. 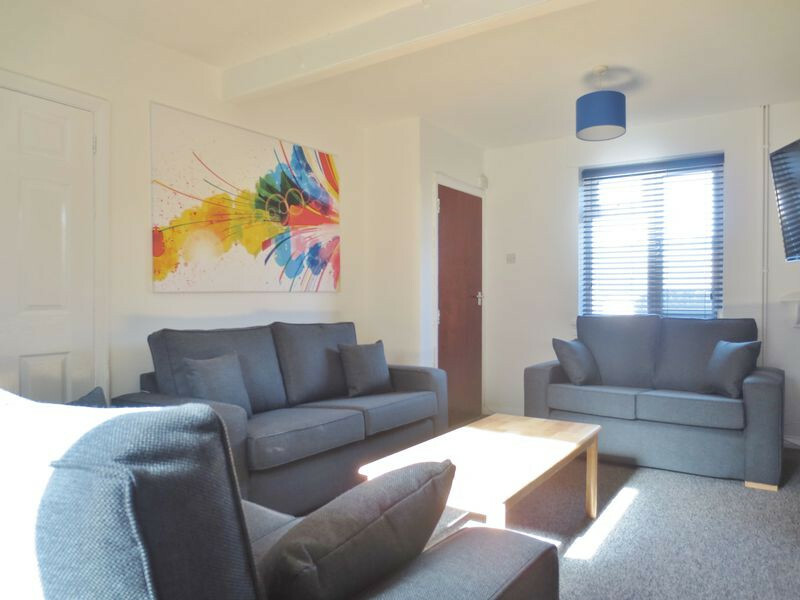 Prior to you moving in, this property will be fully redecorated with white washed walls throughout, an extra shower being added to the main bathroom, the living room will have a feature wall and each bedroom will also get a good quality desk and chair provided along with Venetian blinds. The living room will be provided with a 49" television. All gas, electricity, water and WIFI are also included as well as a fortnightly cleaner. Excellent six bedroom student house in a prime location just a few minutes walk from Lewes Road and Brighton University. 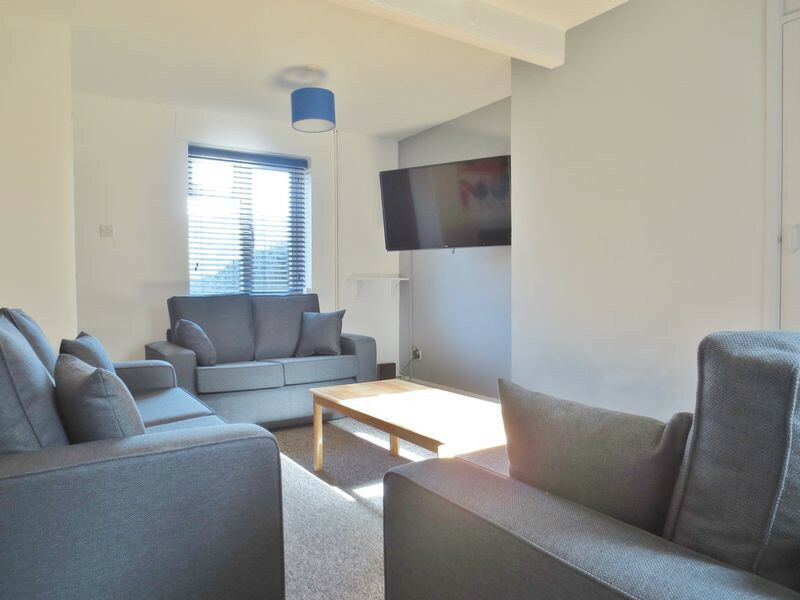 Accommodation comprises of a large bright living area, fully fitted large kitchen with a range of appliances provided including large fridge and freezer. Large bathroom, extra shower room and two additional WC's! Attractive large rear garden, double glazing and gas central heating.